Moshi Moshi! 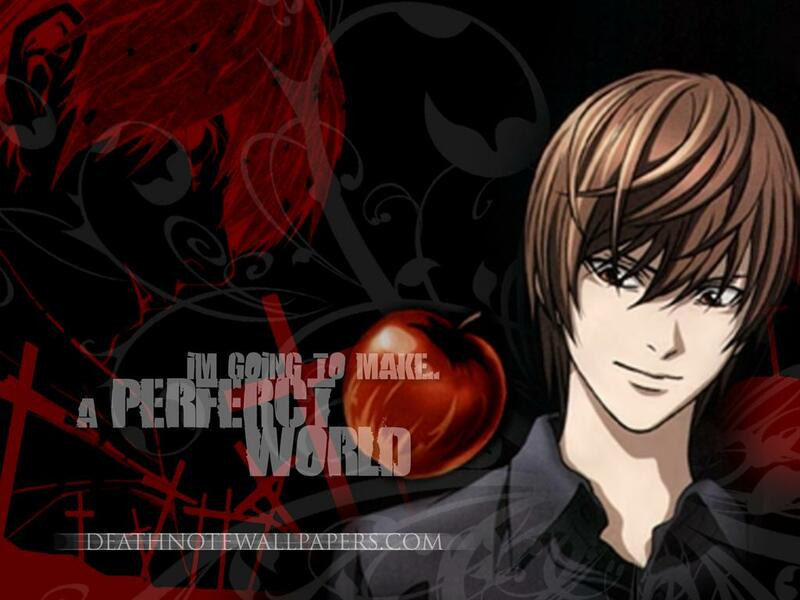 I'm the main root admin around this forum & I made this forum in horour of a DeathNote forum that I tryed to visit, but it was DEAD. No one on there had never been on in like, 5-8 months except for me. 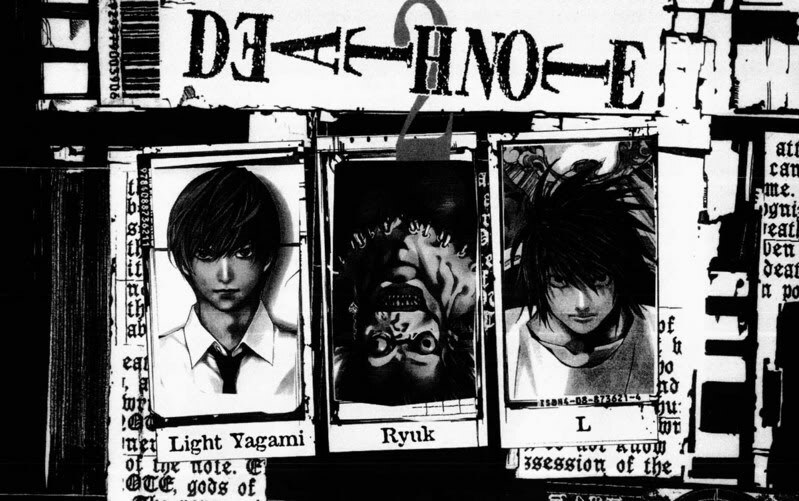 So, I made this DeathNote RP in hournor of that one(As I said before) & hope to keep it alive! I welcome everyone that comes to this site a warm, 'Hello' & I hope we can get to e freinds!~ I love manga & anime, mostly DeathNote(Duh). I'm a very careing person & I cannot help but to ask, 'What's Wrong?' if I can tell something is wrong. So, yea, just a warning. Also; I am insanly nuts at moments(As you can tell by the smilies) & usually very random. I want the best for this forum & I hope everyone else here does too~!